I offer short workshops around the world (generally one or two days) where I give spiritual empowerments – visit Empowerments to see the the traditions I work with . I also offer healing sessions in the period before and after the workshop. If you are interested in organising a workshop in your country, please contact me. 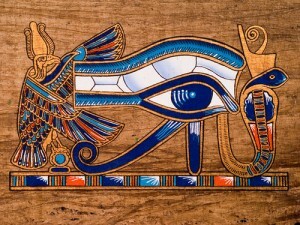 Eye of Horus. This activates the third eye and allows your energetic body to be recharged from source. Isis seichem. A general healing energy from Isis. Ahara. Healing from Isis and Bast. Good for strengthening boundaries. 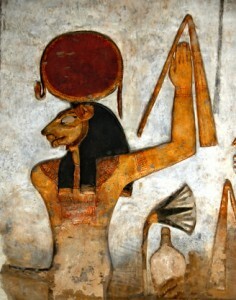 Sekhmet seichim. Burns away all negative energies, curses, entities etc. Four sons of Horus, heals the internal organs. Cost: € 240,- (lunch, drinks included). Contact Gerry Ubels via email gerryubels@gmail.com or for more information and to reserve your spot. This course includes attunements of all the temples and Great Pyramid that I collected in Egypt during my 2018 trip. Traditional Isis and Sekhmet seichim will be given at 1000-fold power. 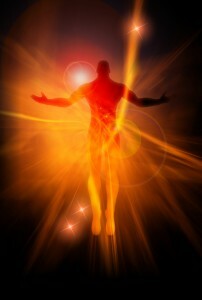 This provides a high power for clearing the energy channels and regenerating all the bodies. There will also be empowerments for protection, destroying negative entities and enemies, exorcism, soul retrieval and for having a limitless supply of energy. There will be simple symbols and Kemetic prayers to trigger ancient powers. For more information about the Egyptian workshops and individual healing sessions see flyer (also in Dutch).